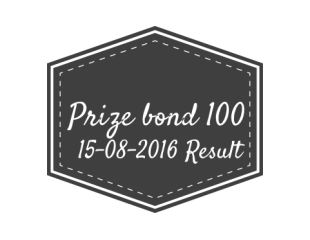 Rs 100 Prize bond draw List Lahore 15th August 2016 is available here. The The Directorate of National Savings of Pakistan organize the draw of rupees 100. 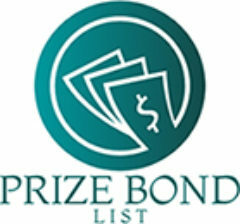 Prize Bond is a lottery bond, a non-interest bearing security. This is 15# number draw and the winner of first prize get 500000 rupees. Prize bond 100 second prize winner get 200000 rs. Where as third winner get rupees 1000. Their are total of 1,119 prizes for the winner of 3rd prize of 100 prize bond. You can view as well as download Rs 100 Prize bond draw List Lahore 15th August 2016.